Lumber Liquidators is an American retailer that sells hardwood floors. It was founded in 1994 by Tom Sullivan, a building contractor. Sullivan started the business by buying excess wood from other companies and reselling them. The company opened its first store in 1996 and opened its second one in the same year. To date, the company has expanded to more than 375 stores in 47 states and Canada. It also operates an e-commerce site. Its headquarters is located in Toano, Virginia. Lumber Liquidators sells flooring made of solid and engineered hardwood, bamboo and cork floorings, laminate flooring, and wood looking tiles. It also sells tools and accessories for use with installation and care of the flooring. Having the largest inventory in the market, the company has more than 400 styles to choose from. More than selling floors, Lumber Liquidators also give excellent service. In any of its stores, you will find a flooring expert ready and willing to help. The online store offers tips and tutorials to help you install your floors. To see everything the company has to offer, visit any of its stores, online, or request for a catalog. Lumber Liquidators sells its products at a lower price than its competitors. It does this by negotiating directly with the wood mills, thus eliminating the middleman. The savings it gets from doing this gets passed on to its customers. To ensure that you are getting the lowest price, it even has a low price guarantee. If you find a lower price anywhere, the company will not only match it; they will beat it. Hardwood Floors for Less is more than just the company’s motto; it’s a guarantee. Ongoing sales and promos are posted on the company’s online store page and social media sites. Find what deals are available at your local Lumber Liquidator store via the store only deals page. For online shoppers, find everything that’s been discounted on the sale page. Take advantage of even bigger savings on its clearance and overstock pages. Save on shipping by availing of the online store’s free shipping to any Lumber Liquidators store. All you need to do is pick up your order there. Use the store locator to find the one nearest you. Follow the company on Facebook, Pinterest, Instagram, Twitter, and YouTube. It also maintains a blog. These sites are one of the ways Lumber Liquidators interacts with its customers. There, you can find announcements from the company. It does post a lot of pictures of its products already installed. It’s a way to feature its products and inspire its customers on what to get. It also posts tutorial videos for those DIY-ers who wish to install their floor themselves. Find all the company’s contact information on its contact us page. There, you will find the phone number and the mailing address of the company. From there, you could also email Lumber Liquidators using the online form. If you’re on a limited budget, check out the available styles on the overstock, clearance, and sale sections. Measure the area you are installing the flooring on very carefully before ordering. This can save you money and time in the long run. As an alternative, get a professional to do it. Lumber Liquidators also offers Professional Installation Services. Let the people you bought your flooring from install it for you. Installing new floors can get very expensive and Lumber Liquidators understands that. That is why it can offer special financing if you need it. Shopping for new floors? Request for a catalog. It will make choosing a style much easier. What is Today’s Best Lumber Liquidators Promo Code? The best Lumber Liquidators promo code right now is TILE20. This code is for '20% off Wood Look Tiles'. Copy it and enter it on the Lumber Liquidators checkout page to use it. 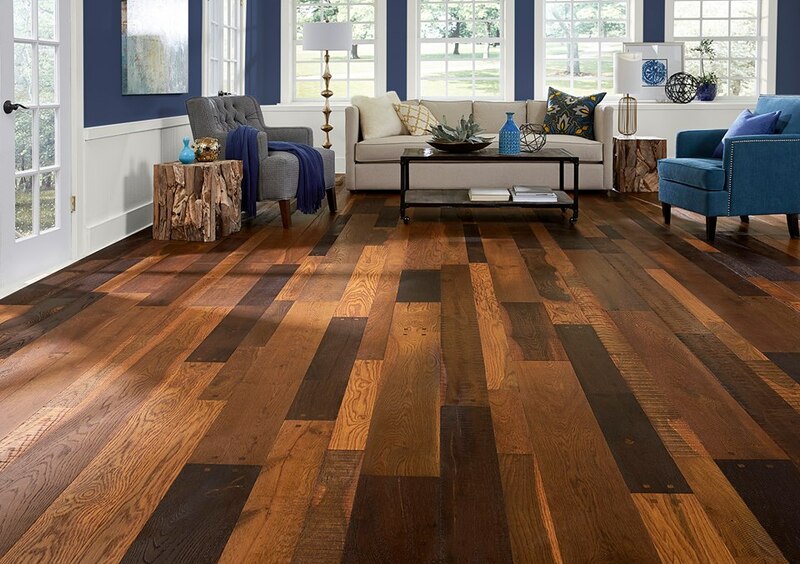 Products ordered from the company ships for free to the Lumber Liquidators store nearest you. Orders may be shipped directly to your home for an additional fee. The cost is determined by the destination of the delivery, the quantity of the order, and the weight of the material. Off-loading the products delivered directly shall be the responsibility of the customer. Products returned are subject to approval and must be done within 30 days from receipt. The company does not accept opened boxes or special orders except when they are defective. Defective products may be returned within 90 days from the day of receipt. Lumber Liquidator will not accept products that are subject to final sale, special deals or on clearance. It will also not accept purchased tools unless accompanied by a receipt. Products must be in its original condition when returned. Installed products are considered accepted and can no longer be returned. Shipping costs are not refundable.